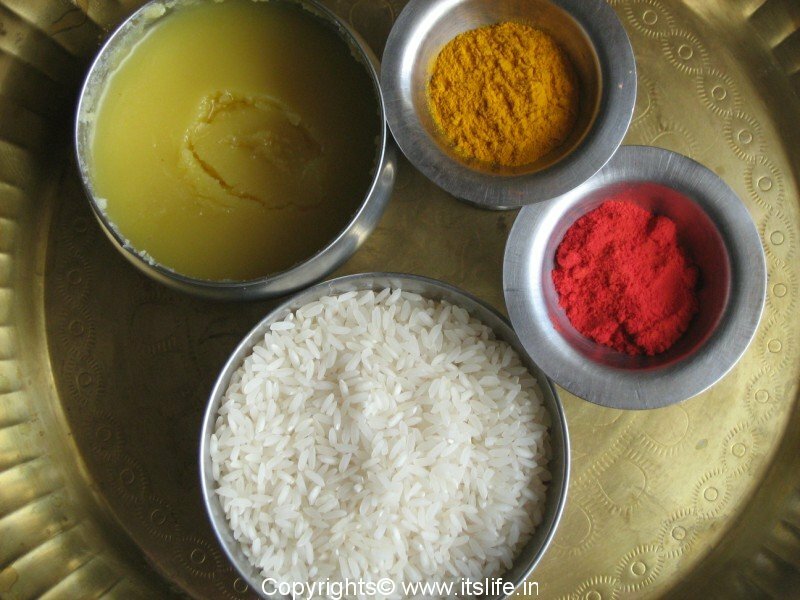 Akshata basically consists of uncooked rice which is mixed with turmeric powder. While preparing akshate usually we mix it with water, but we should not mix it with water. When Akshata is offered to a deity we should use Ghee/Tuppa/Clarified Butter/Nei instead of water. This is also used by elders while blessing youngsters. When it is used for blessing we should use Raw Milk (hasi haalu in kannada) instead of water. Curd Rice -Dahi Chawal(Hindi), Thair sadam(Tamil), Mosarnna(Kannada). 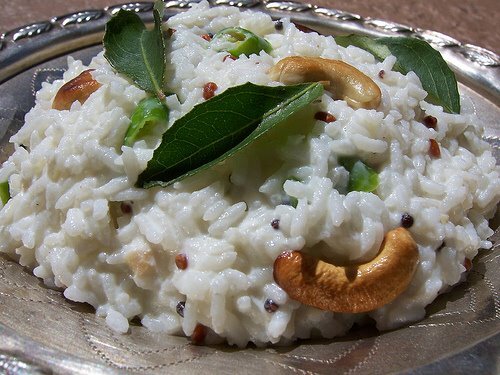 While offering Curd Rice to deity, dont put oggarane/vaggarane in kannada ; thaalithal in tamil and chhaunk/tadka in Hindi. If needed do it after offering to deity. 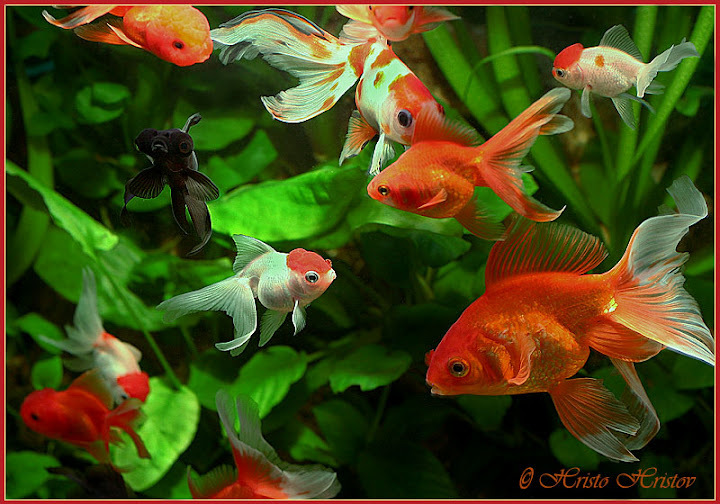 An aquarium with 9 gold fish and one black fish, in the north east corner/portion of the house or factory is very good. You can keep one gold fish and 9 black fish to avoid Sudden Death or accidental death (Apa mrityu or Durmaranam). Never keep fish tanks in bedroom or in place where people sleep. It should not be place below staircase or in passage. While getting fish, get it on Monday or Wednesday or on Saturdays.